Wainwright is the original motivational beer, it inspires people to reach their goals and offers the ultimate refreshment as the reward. 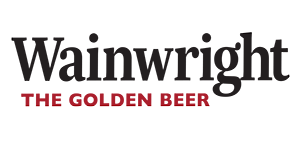 It encourages people to ‘Find Your Mountain’ and those mountains can come in all shapes and sizes. 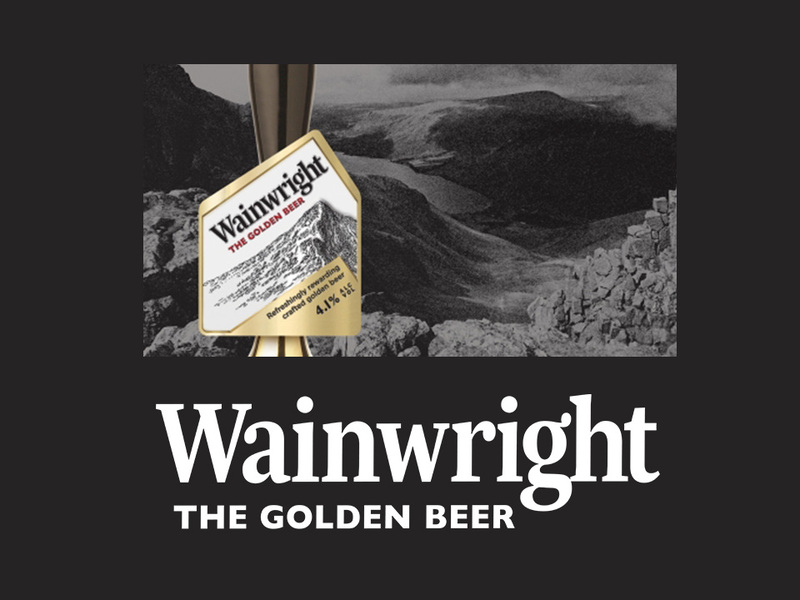 A true British beer, Wainwrights brands ethos, inherited from the iconic Alfred Wainwright is the perfect match for The Boat Race and will be proud to be seen in the hands of the passionate supporters cheering on their favourite crew.